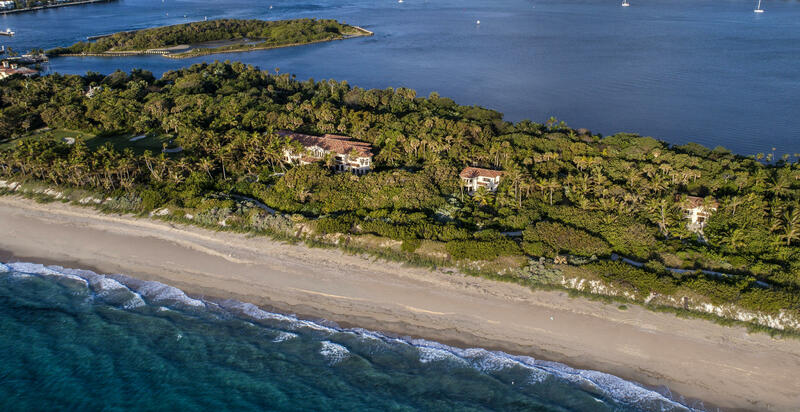 Mizner’s Preserve is an Exclusive Gated Estate Enclave situated along Jog Road, and is the embodiment of Delray Beach luxury real estate and privacy. 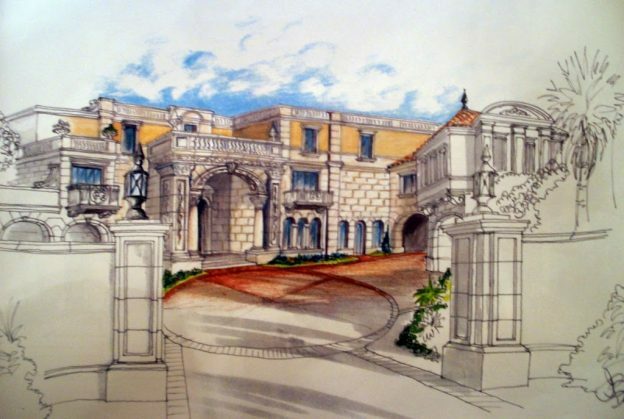 The luxurious guard gated residences of Mizner’s Preserve homes are reminiscent of the style and charm of Addison Mizner’s Palm Beach grace and sophistication, abound by the beauty and elegance of Old World hand craftsmanship and attention to detail, nestled in a quiet tropical oasis. Property: A private haven in a lushly landscaped cul-de-sac setting, this sun-filled 3,000 +/- square-foot Mizner’s Preserve home for sale is elegantly scaled for indoor/outdoor entertaining, and lends an inviting atmosphere with a subtle palette with charming Mediterranean-inspired details. Tiled and marble floors, coffered ceilings, and columned archways are showcased throughout. 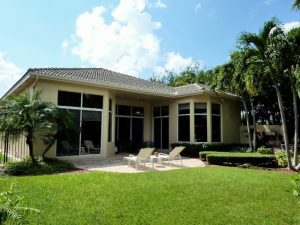 An expansive tropical back yard entertaining area complete with spa make for sociable family gatherings and affable entertaining. Residence: Elegantly detailed, this delightful Mizner’s Preserve cul-de-sac villa offers 3 Bedrooms, 3 Full Baths and a 2-bay Garage. 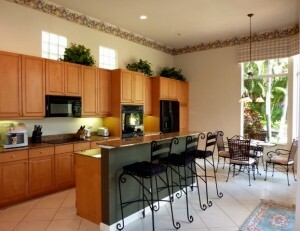 Upgraded kitchen appointments include custom cabinetry and granite countertops. Large windows are featured throughout the residence with lushly landscaped park-like views. First Floor: Welcoming entry doors to this Mizner’s Preserve estate reveal the lofty crown molded Great Room with soaring ceilings, hand crafted built-in entertainment center and diagonally laid custom tiled flooring with floor to ceiling windows. A generously sized Formal Dining Room opens to the brightly illuminated natural light kitchen through a granite topped butlers’ window. The roomy sun drenched Master Suite offers homeowners an exclusive private oasis replete with its own Master Bath sanctuary fitted with marble flooring and dual upgraded vanity sink areas. Two additional Bedrooms with en-suite Full Baths complete this level. 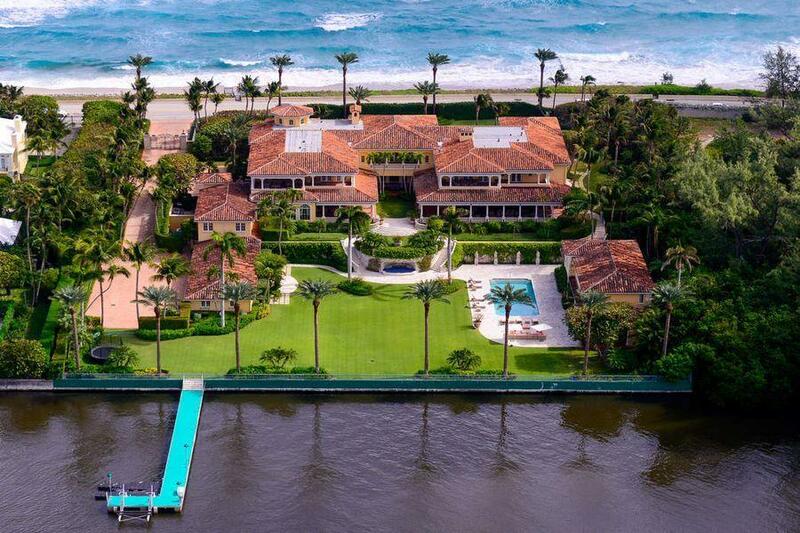 The quaint appeal of Delray Beach’s prestigious exclusive gated estate enclave of Mizner’s Preserve is its verdant landscaped winding roads and serene atmosphere. 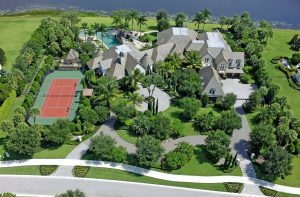 Mizner’s Preserve homes for sale range in size from over 3,000 square feet to more than 5,000 square feet, with homes priced from over half million to in excess of $1 million, and are sited on manicured lots in a lushly landscaped park-like setting. Mizner’s Preserve real estate is some of the most exclusive in Delray Beach and is comprised of approximately 170 home sites, an amiable clubhouse, state of the art fitness center and lighted tennis facility. There are no equity fees or club dues for home privilege in Mizner’s Preserve and many homes feature panoramic lakefront locations each with their own individual charm and custom commissioned appointments. This entry was posted in Mizner's Preserve, New To Market on October 26, 2010 by Luxury Resort Portfolio. Located in the historic Las Olas neighborhood of Ft. Lauderdale, Florida the enclave Seven Isles is world renowned as the ultimate boater’s haven. Seven Isles is an exclusive security-patrolled community tucked away on the uniquely private peninsula islands that are set along tranquil grand canals just off of the Intracoastal Waterway. One can only marvel at the Old World influences and experience an unparalleled sensation of grandeur, as the architectural splendor of this three story European Estate will certainly raise the bar in high end waterfront residential design. 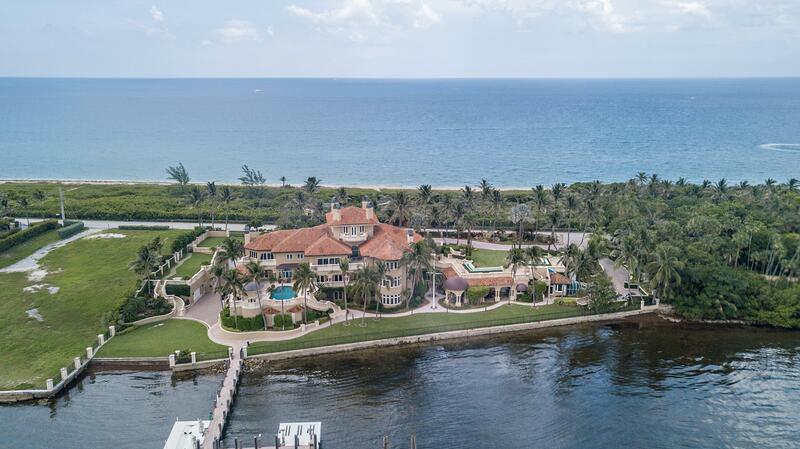 A new to be built extraordinary waterfront masterpiece offering the lucky people who will call this estate home every luxury reminiscent of a Grand European style of living. Revel in a resort inspired entertainer’s and yachtsman’s paradise that conjures an unforgettable ambiance in an idyllic haven of luxury, leisure and lifestyle. 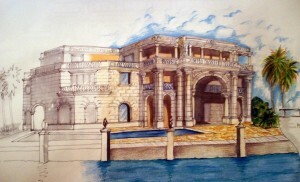 An architectural and sensory delight infused with a superior reign of regal sophistication. 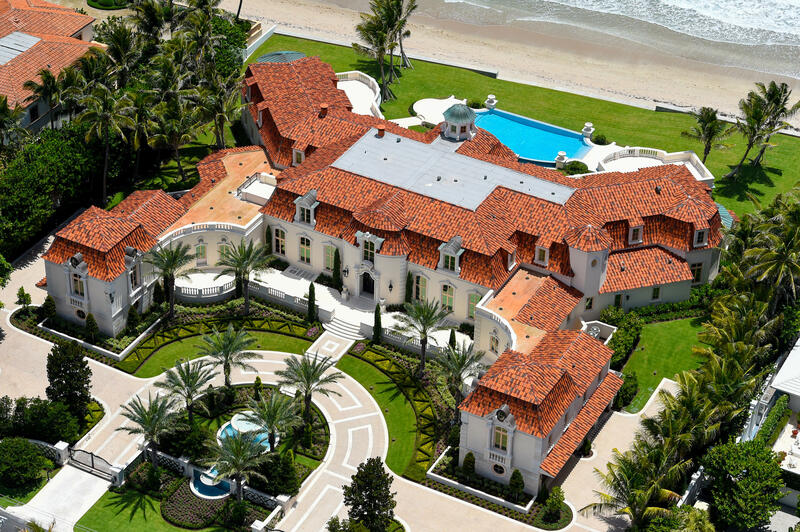 This property will feature 7 Bedrooms, 11 Baths within a grand scaled 15,000+/- square feet. 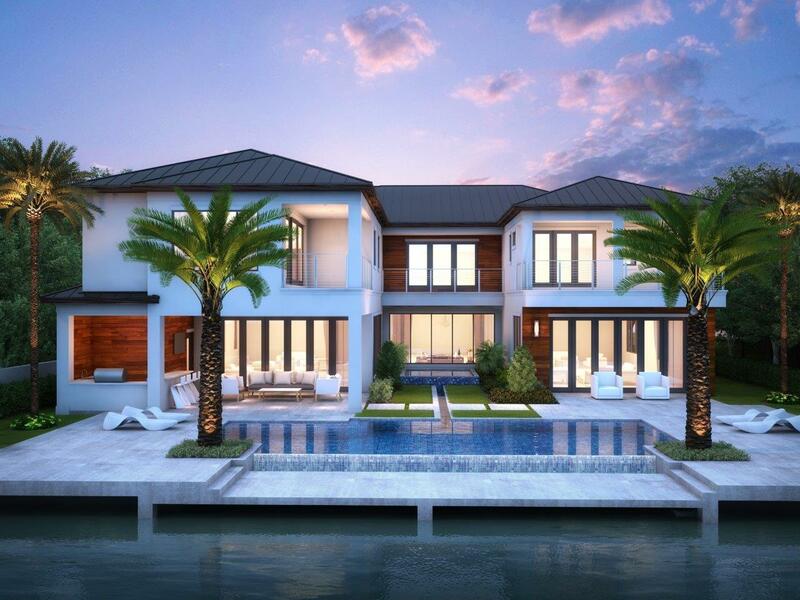 Unique elements to this property will include solid mahogany arrival doors that open onto a grand marble entry arrival foyer with 35+/- foot ceiling heights with panoramic Intracoastal views. 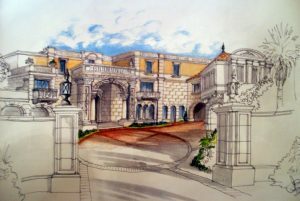 Noteworthy will be the awe-inspiring 3-story cantilever marble staircase with intricately adorned hand crafted iron balustrades. Visitors will be impressed by the 6 foot wide barrel-vaulted gallery that will be beautifully embellished with a custom onyx inlay ceiling. 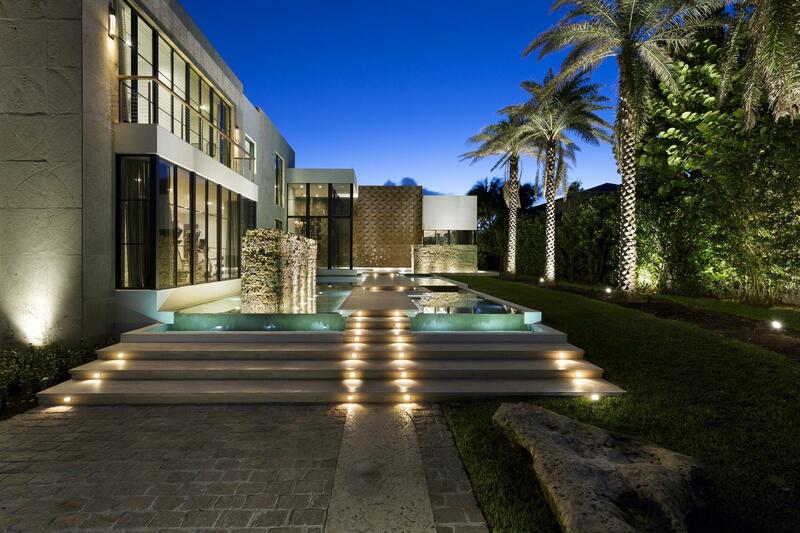 Every surface of this residential pièce de résistance will stir the visual senses. Crema marfil slabs of marble, listellos and decorative wood inlays will be selected and featured throughout the main gathering and entertaining areas. A handsome wood paneled office will have the desirable accessibility with private entries from within the home and through an outdoor loggia. 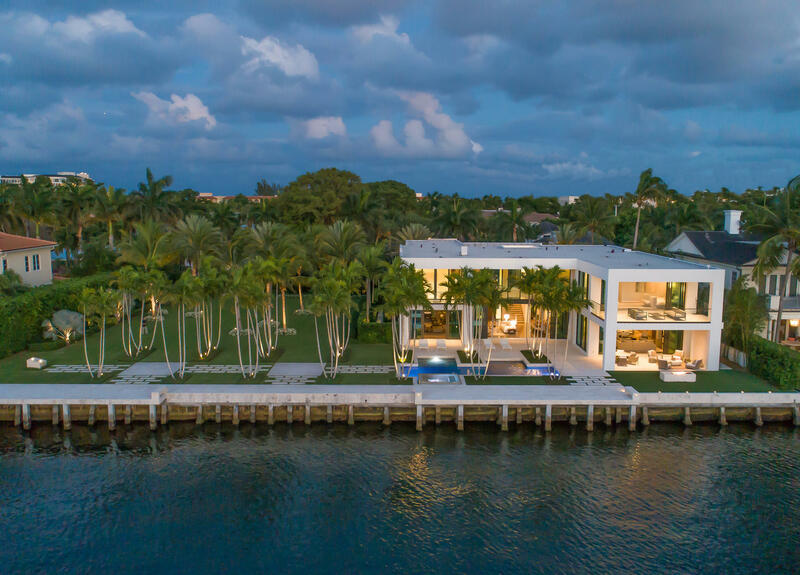 Significant to this property will be the covered and uncovered second and third level entertaining loggias highlighting and maximizing the very sought after Intracoastal waterway vistas this waterfront masterpiece provides. The property will also feature a state-of-the-art Smart-House technologies and electronics with touch pad controls for all systems including security, climate, lighting, surround-sound audio and video capabilities. Best known as one of Fort Lauderdale’s most prestigious neighborhoods, Seven Isles is ideally situated close to the beach, leading yacht services, and charming Las Olas Boulevard, acclaimed for its wide selection of fine boutiques, art galleries, restaurants, and sidewalk cafes. Downtown Fort Lauderdale’s beautiful Seven Isles and Las Olas Riverwalk locale are also just minutes away and serves as the cornerstone of the city’s dynamic arts and entertainment district, where noted organizations including the Museum of Art and Broward Center for the Performing Arts host numerous cultural events. 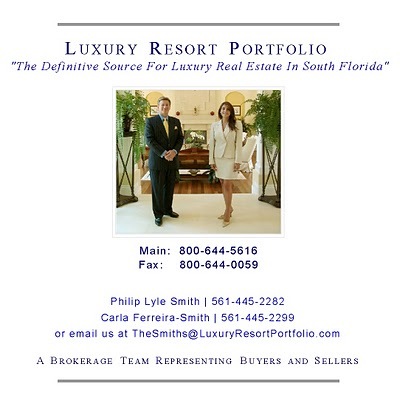 This entry was posted in Ft. Lauderdale, Las Olas, Luxury Resort Portfolio Lifestyle Guide - The Art Of Living Well, Seven Isles, Yachting on October 22, 2010 by Luxury Resort Portfolio.